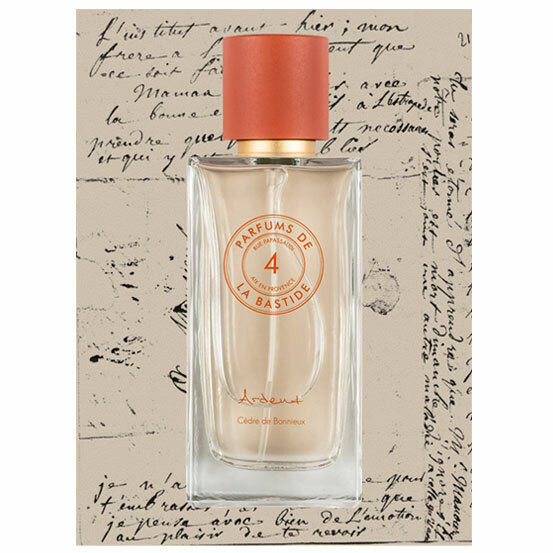 Citrus, aromatic, woody, floral or moreish, the fragrance we wear reveals different sensations and feelings. The collection of our eaux de parfum is composed of 8 different scents all created in a divine and perfectly balance way, far from the idea of it being overpowering. The serigraphy is printed on the glass bottle and the box made from recyclable paper. The best of perfume, in its standard format, to keep in our bathroom, on our desk or to just slip into our suit case when we travel. It is allowed in carry-on luggage, therefore following us anywhere. The ideal size to discover a fragrance. Easy to transport anywhere, it can be used wherever and whenever. Still not sure about the perfume you chose ? We slide systematically in your parcel the 2ml sample of the perfume you ordered. Make out a will on the sample before opening your perfume and verify ! If you change your mind, we exchange you with pleasure your perfume received in 30 days following your purchase. 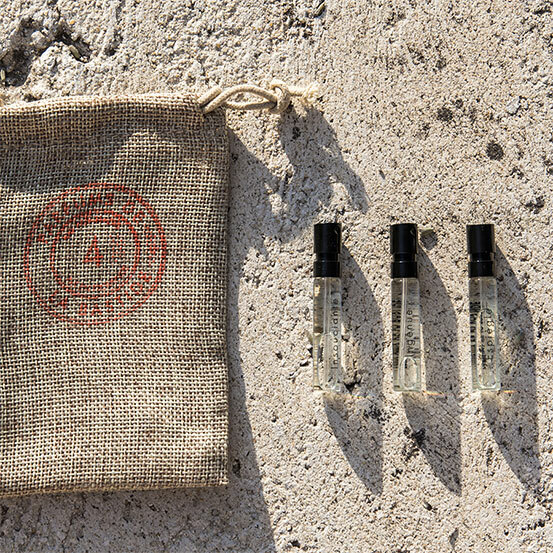 A second sample 2ml is offered to you with your order to discover another fragrance of the perfume collection. We favor the use of natural raw materials to the detriment of their synthetic equivalents: essences of citrus fruits or aromatic plants, absolutes of rose or immortal, fine lavender oil, essences of cedar or vanilla Bourbon. Natural treasures which we use for our concentrated perfume…. We do not add water to our perfumes. 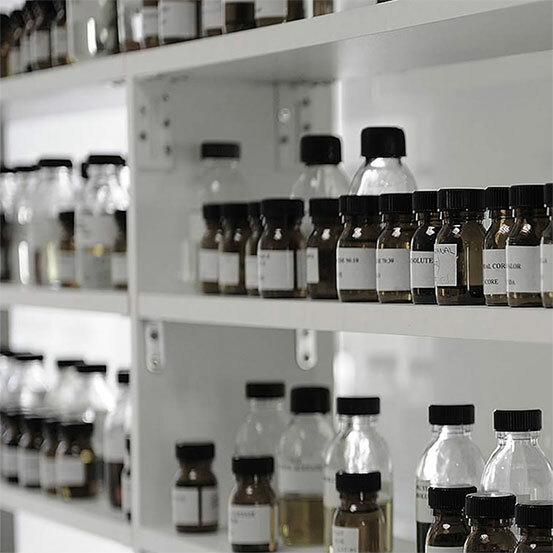 It is in Grasse, worldwide capital of the fragrance industry, that's realized the whole process that will lead to, once the raw materials are available, a finished fragrance. 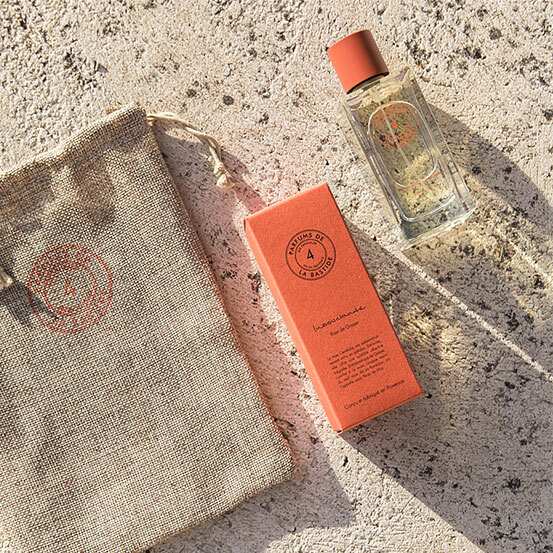 The first stage of essence maturation will allow, after a few weeks, to achieve a concentrate revealing all the essences that create the fragrance. The concentrate will then be mixed to alcohol for a period of maceration in a stainless steel tank for about a month, depending on the raw materials used and the olfactive balance that's desired. The fragrance will then have to go throw different stages of freezing and filtering, final and crucial stage for the balance and the aesthetic of our perfumes, before being ready to be conditioned. Each bottle is checked one by one by hand, filled, sealed to then be cleaned with a cloth and packed.